Another year has flown by, but 2018 marks 30 years has flown by yours truly has been at Dulwich Hill. There has been a lot of changes in the area especially lately – cafes, apartments and light rail. That’s for another blog for 2019. We have had the pleasure of seeing many of our patients grow up. Also we have seen many new patients who have moved into the area. Thank you. What is amazing that many patients have improved and have great outcomes for life! That’s the kick for the team; that people feel great and look great and are healthy. We are there when life doesn’t go your way to help you and then maintain you. Here is a walk through 2018. This is the relax and reflect month. We had highlights of 2017 part 1, part 2, part 3. 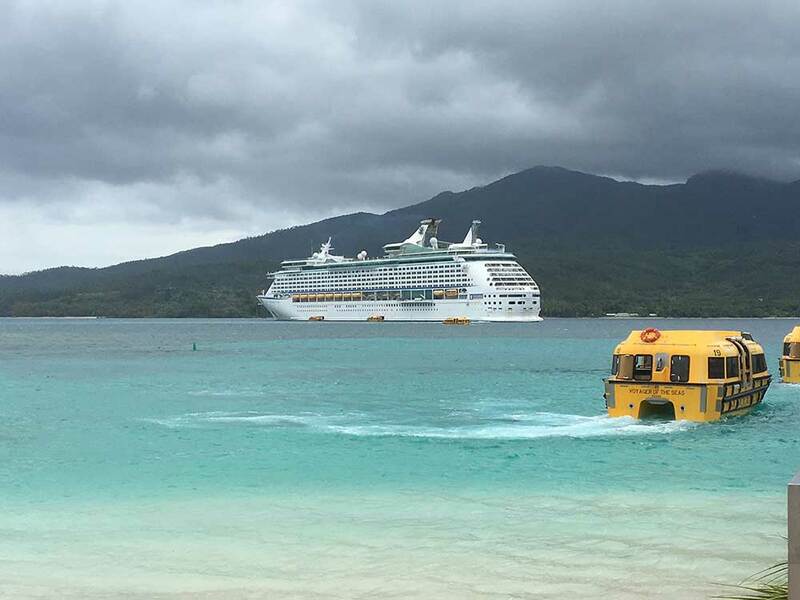 Then there was the dentist at large on his first cruise! The month rounded off with Australia Day celebrations. The month started with Highlights of 2017 – Part 4. Dr Kim then wrote about the preventative treatment of remineralising decay in the mouth. 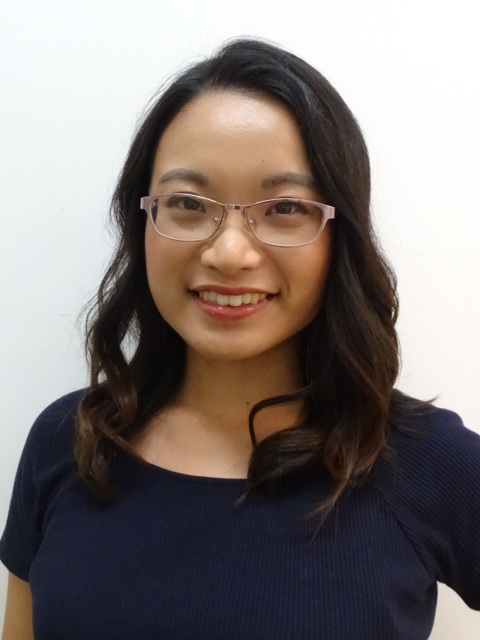 Then Seymour Dental welcomes Dr Joy Liu to our practice. Joy is fun and a great person to know and work with. The month ended with why do we sometimes have a second visit for a clean? – Part 1 which important for maintenance, prevention and if there is treatment to be done, the mouth will heal better. It is also important for general health such as heart disease and diabetes! We begin March with Why do we sometimes have a second visit for a clean? – Part 2. For the dentist it means it’s easier to see the calculus and less bleeding; and for the patient, less pain and a better treatment for the long term. Further into gum disease treatment is the treatment of acute periodontal infection. This is an acute situation, which means the body isn’t coping with the problem at hand. You need help! 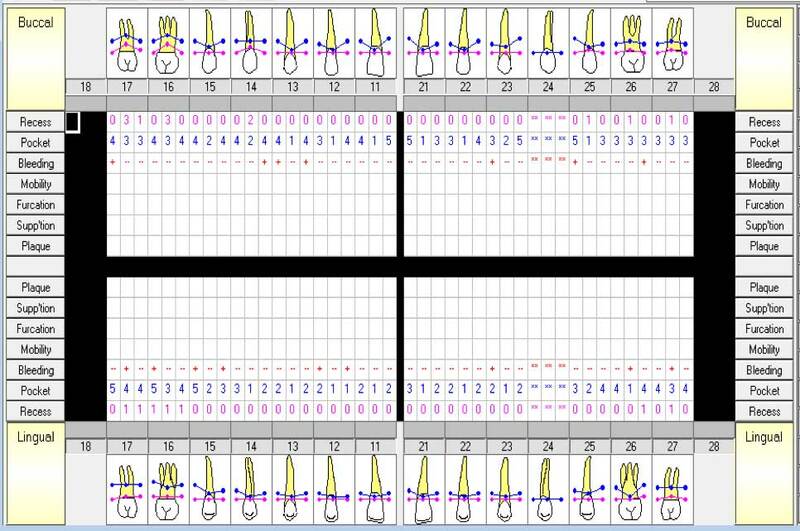 The month rounded off with how we record and assess different aspects of gum disease and what that means for treatment in Clinical periodontal analysis and recording Part 1, and Part 2.